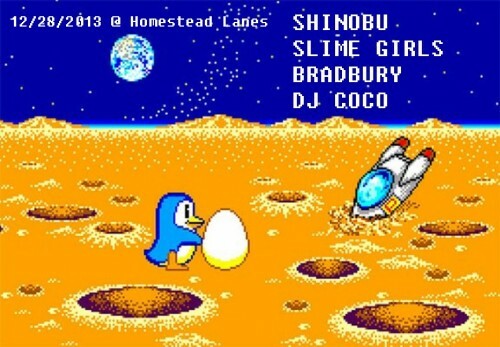 SLIME GIRLS 7″ – PRE-ORDER NOW! We’re very excited to be releasing the new 7″ from Los Angeles’ SLIME GIRLS. 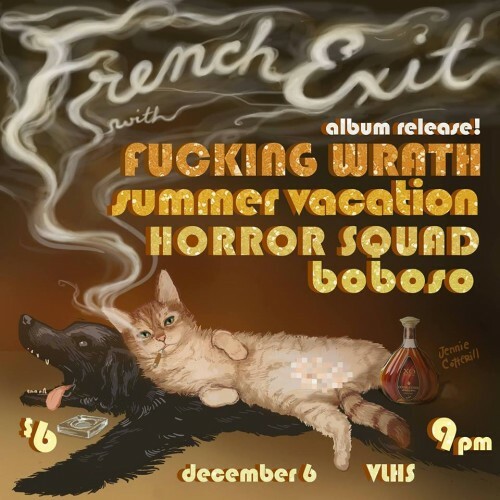 Their first album Vacation Wasteland was a groundbreaking chiptune record, with deep rocksteady grooves, and sentimental punk anthems. Slime Girls build upon that foundation and explore new territory with the 2 new tracks on this record. 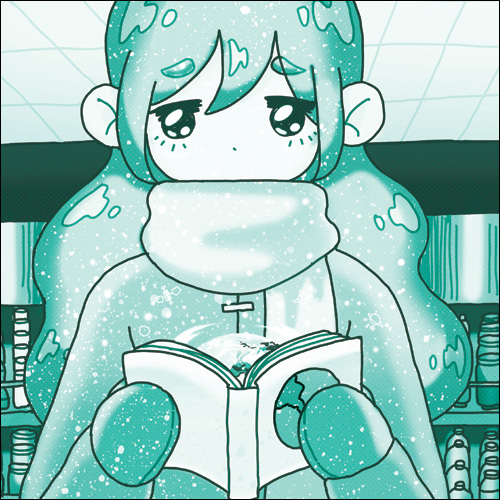 “Yumemi” takes the band’s punk roots in a dreamier, hazier direction, while dance track “Lonely Planet Girl” celebrates the moods and melodies of the band’s J-pop influences. 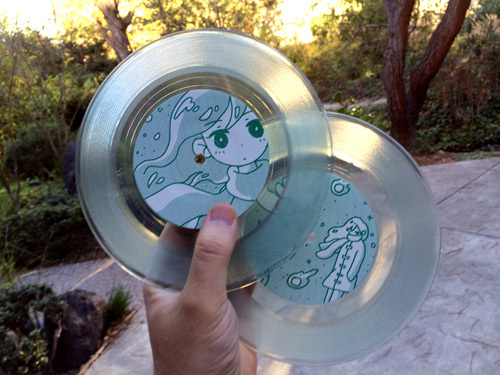 Each record comes with a download code which includes remixes by Uio Loi, bansheebeat, and Shoujo Kiss. This is a one time pressing of 500 on coke bottle clear vinyl. CLICK HERE TO ORDER! 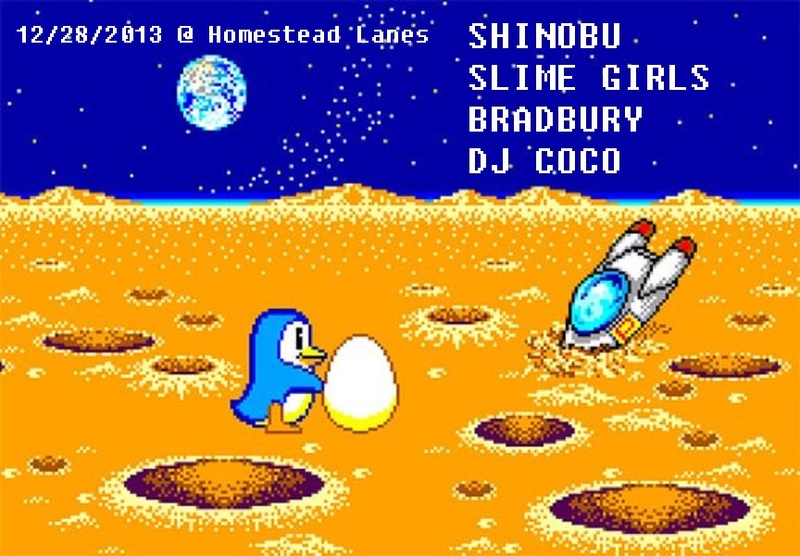 Shinobu, Gnarboots, The Albert Square & Good Hustle join a ton of other awesome bands like the Minibosses and Slime Girls at ROCKAGE, Feb. 8-10. BE THERE!!! 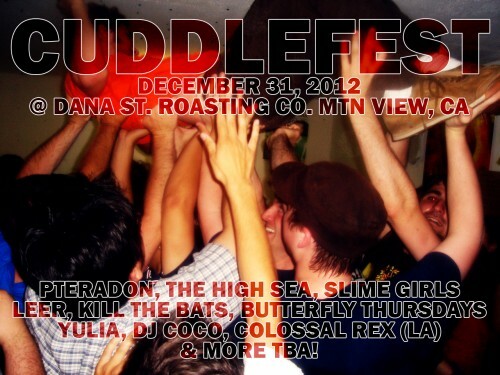 Thanks to everyone who came out to Cuddlefest! Pretty much every band played their best set ever, everyone was super chill, and great memories were made. Special thanks to Mikey from Dana St. for letting us use the space! If you wanna check out some photos, the Metro posted up a bunch HERE. This flyer is pretty hard on the eyes, but this should be fun. 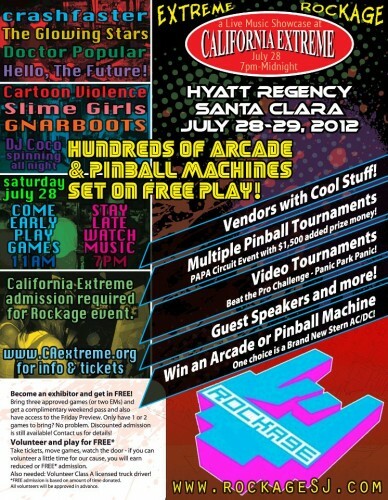 If y’all got a hankerin’ for classic arcade games and hella money to spare, come on out!